The toughest, most durable planer blade available. 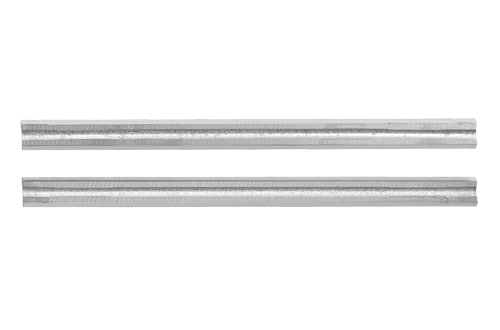 Lasts up to 30% longer and are 10% sharper than standard tungsten carbide blades. Fits Bosch and most major brand planer models. Double edged, reversible. Resist fractures from accidental nail or staple strikes.